This jolly, interactive board book features indented footprints and trails on every page for children to follow with their fingers as they read the story. 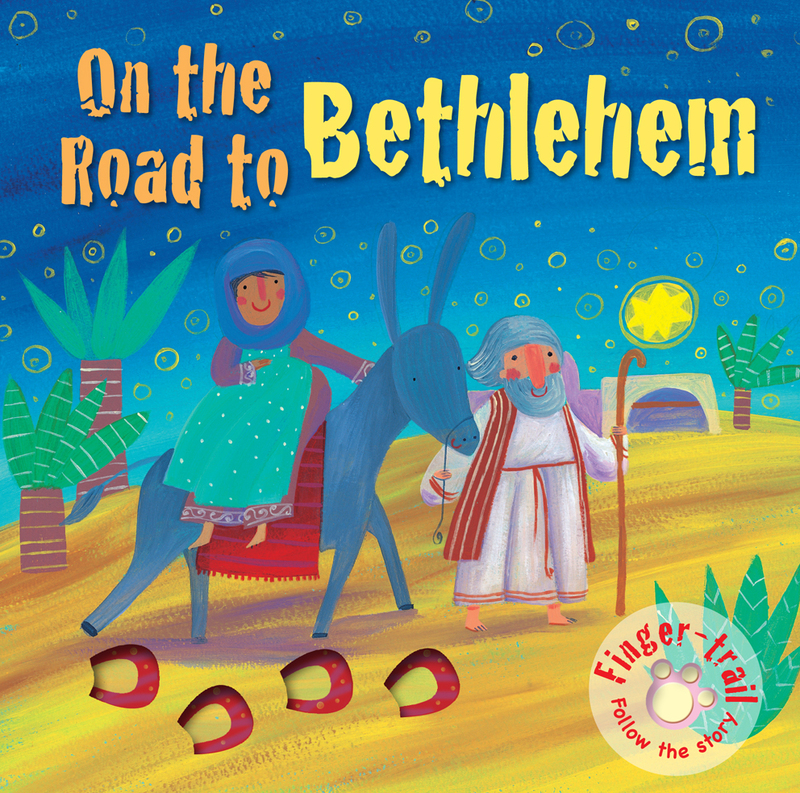 "On the Road to Bethlehem" tell the Nativity story with lots of footprints, donkey prints, shepherd prints, and camel prints for children to follow. By enabling children to interact with the story in a tactile way, the storyline becomes more concrete and engaging, and adds a fun touch to storytime for early learners. On The Road To Bethlehem by Elena Pasquali was published by Lion Hudson in September 2012 and is our 19703rd best seller. 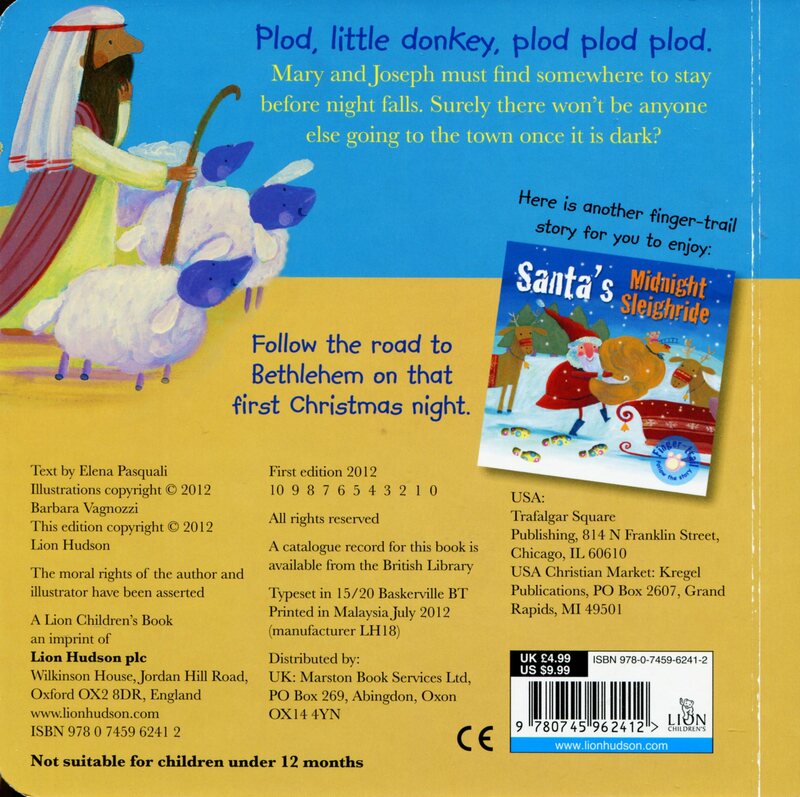 The ISBN for On The Road To Bethlehem is 9780745962412. Be the first to review On The Road To Bethlehem! Got a question? No problem! Just click here to ask us about On The Road To Bethlehem.